Top 7 Interview Tips. Handle Any Job Interview Easily! Many people consider that jobs interview are the worst Part of Universe! I know many of them but the main reason of their hatred is they get failed to pass the interview. Obviously, no one want to make an employee who even can’t be confident and starts shivering while giving any interview. 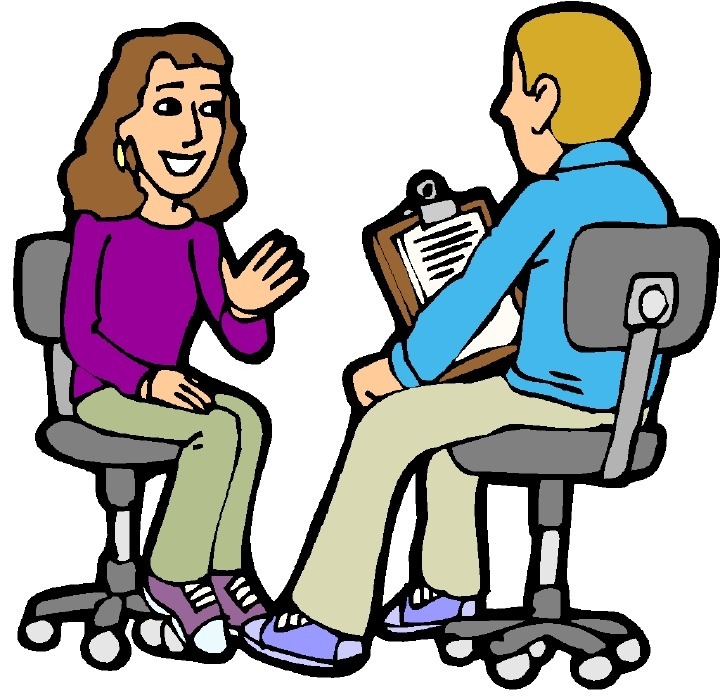 Then these Interview Tips will help you to overcome. Today was my scholarship’s interview. I went there. The maun thing in which I was concentrated was Be Confident infront of the invigulator I know many peoples get their lips DRY this is common in every one. So, lets start our list. The main thing the interview staff examines that how much you give priority to time. Time is money. Being on time is the biggest option that you will pass the inteerview. If you are late than I don’t think that the interview staff will take any interview from you. Same happened with us today a boy became late and the interview staff appologized him and said you can leave now. So the most important point is being on time it shows you punctuality. Just consider a person is not punctual or not giving priority to time then how may he work in that company/industry when he is not much punctual. 2. Dress Like a Gentleman! The first impression that any interview staff is your dressing. Dressing is the second most important point. The can easily find out your nature by your dressing. The recommaded dressing is A tie, a coat, and some Trousers and Shirts. Yes being energetic shows you interest in that job. It leaves really a good impression on the interview staff and shows that you are much interested in this job. Never go off topic what ever they ask just answer it carefully. I will recommand you to first write some answers for your self so that you can easily answer the questions. You must face all the questions confidently. I will again say that never get disperete and always be energetic. 4. Never Shake Hand After Interview! Many peoples do this mistake that they shake hand with the Interview Staff. This shows silliness of a person. Many people get failed in their interview just because of Shaking Hand with the interview staff. I won’t recommand you to do so. Yes, if the interview staff gives you hand first then you may shake otherwise, don’t do this. 5. Always keep smiling while interview. Smiling is the only factor that automatically attracts so many eyes. Smiling while interview makes the interview staff much caring about you. When you are leaving the interview room, say Good bye while smiling. Close the door gentally and keep smiling untill you are out of that building. All of the above Interview Tips are 100% working just apply all the 5 Interview Tips and i’m sure that you will pass the interview easily!